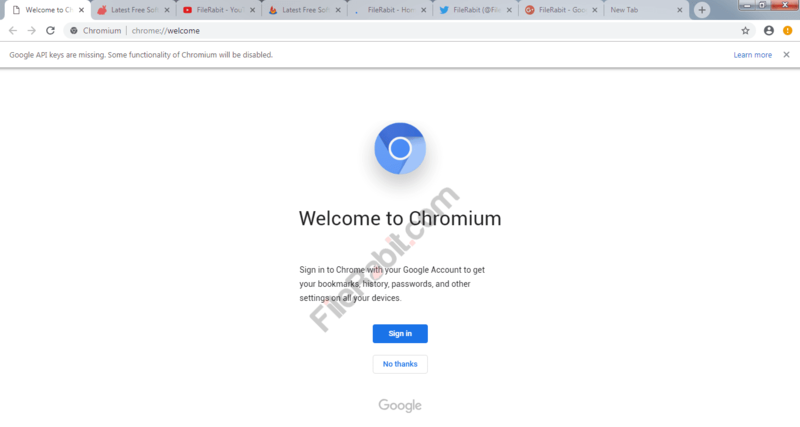 Chromium is fast, comprehensive and open source internet browser that let the user’s dozens of powerful features including extensions, fast downloading, multiple tabbing, security and privacy control as well. Some people calling it’s sister browser of Google’s Chrome because approximately 90% features, interface and functionalities are similar. Basically, Chromium is open source web browser code project developed by Google and volunteer team. It allows the user to manage multiple windows, tabs, bookmarks, downloads and dozens of more features. Many of website exploring software was build with Chromium source code including Opera, Torch, Yandex, Comodo Dragon, Brave and others. The project was launched in 2008 for the first time and later, it was contributed by thousands of developers to makes it as leading explorer. Therefore, theme, webstore and extensions support is available through Google supported server pages. Security and privacy information is secured and safe while purchasing things online, transfer money via live banking, logging in to e-bank accounts or credit card information as well. 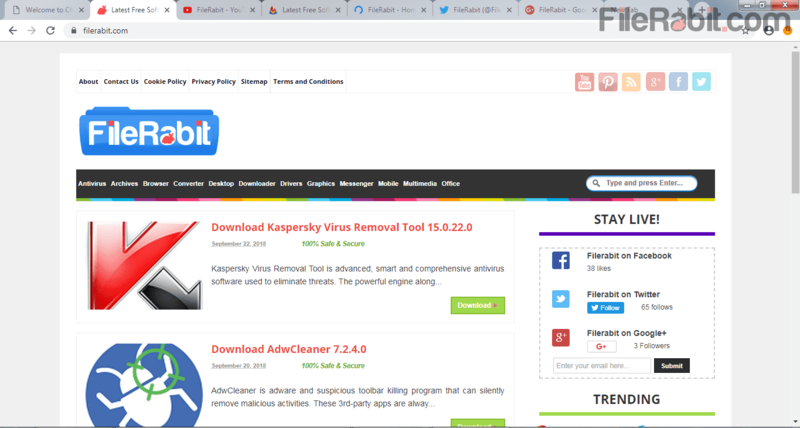 The interface is matching with Chrome but few differences between them includes autoupdate and flash player integration features. Unlikely, Chromium does not have any regular updates nor the flash player integrated but Chrome has both features. Faster browsing is always demand of internet users so it was made especially for those standard users who loves simplicity. 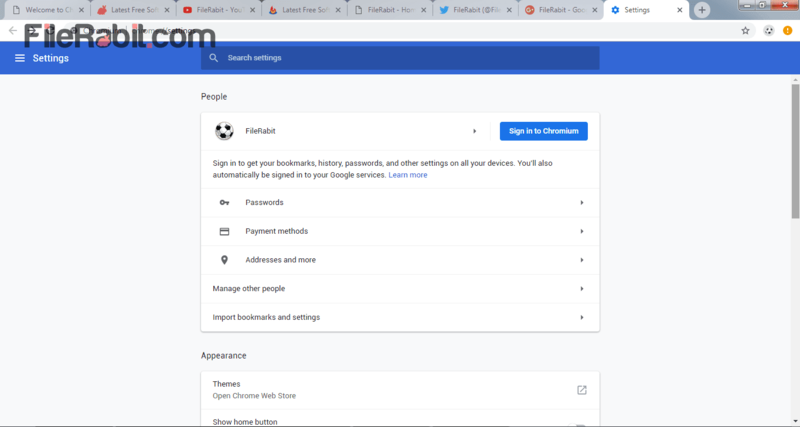 Chromium doesn’t loaded with bunch of internal extensions, themes, wallpapers and applications that makes it less resource taking internet navigator. At the end, the conclusion is booth browsers are fast, reliable, secure and responsive. It’s now depending on the user that which one is better than other. 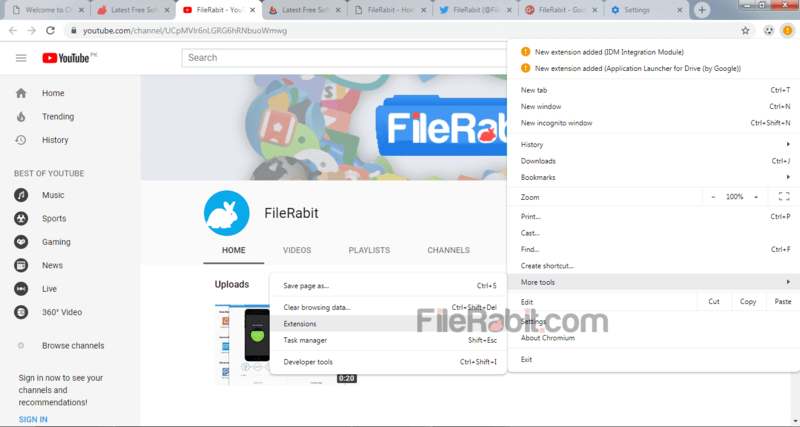 Chromium is great browsing software that allows you multiple features bigger than competitors including light on resources, smart and intelligent on searching to save laptop battery as well as user time.